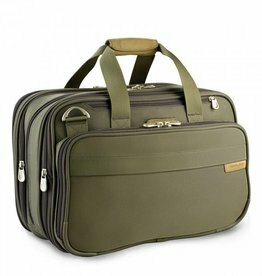 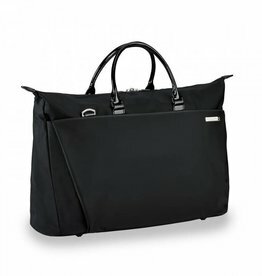 A basic tote bag is an option to slip over the pull handle of a carry-on wheeled suitcase. 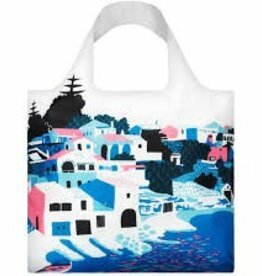 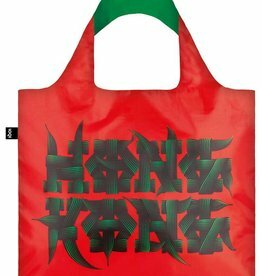 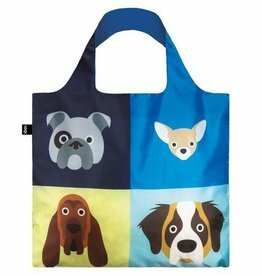 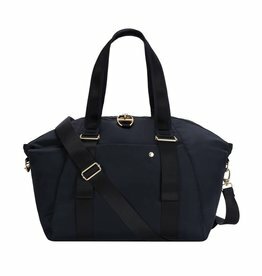 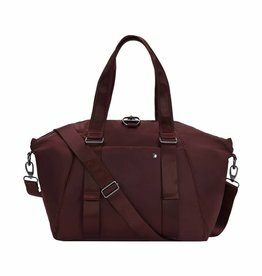 The small tote bags are perfect for groceries, or as a basic gym bag. 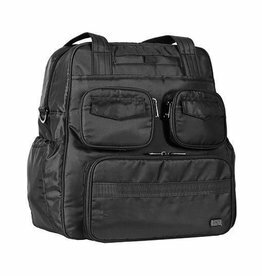 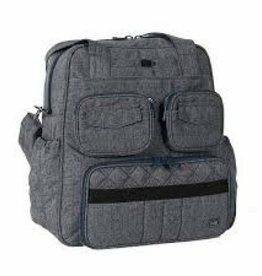 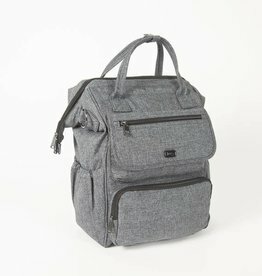 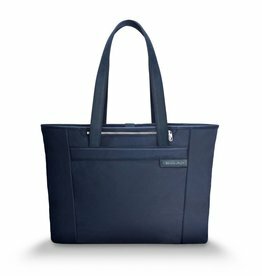 Try a packable tote bag for the grocery store, or a tote bag with a zippered main closure for securely bringing your valuables including a laptop to and from work. 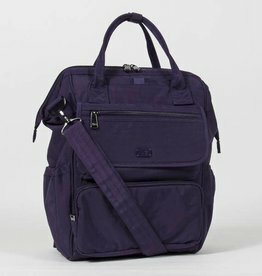 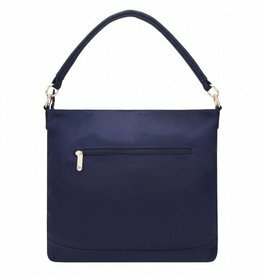 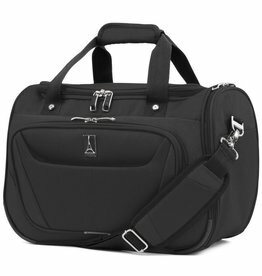 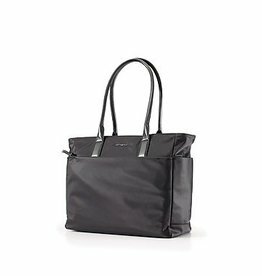 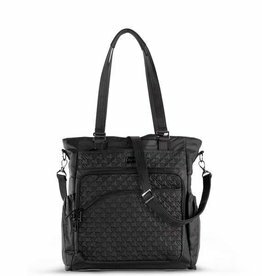 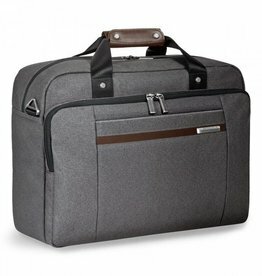 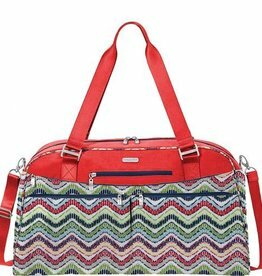 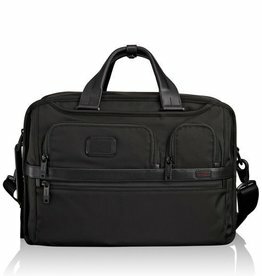 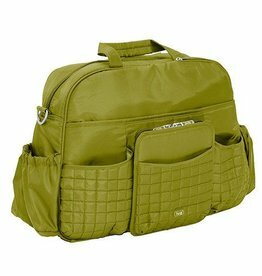 Rosaline Business Laptop Tote 15.6"